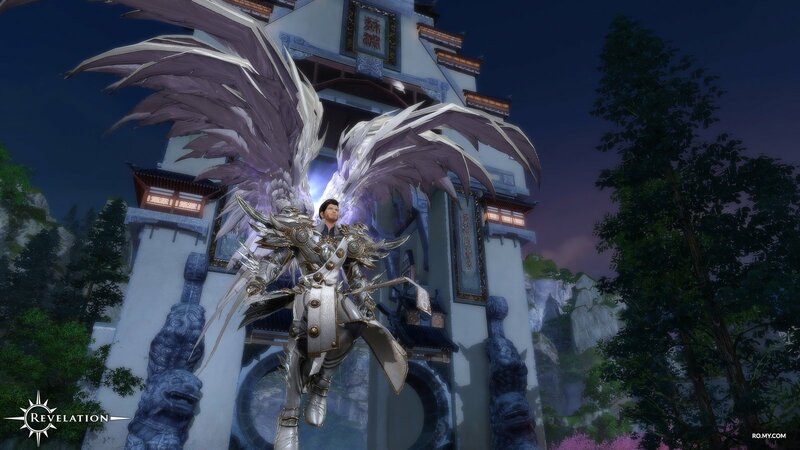 Revelation Online is an MMORPG developed by giant China studio NetEase and published in North America and Europe by My.com, of Skyforge fame. 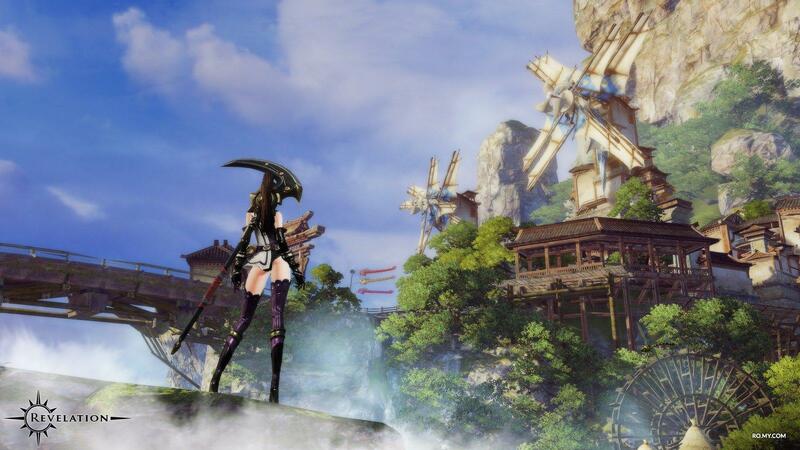 Set in the colorful world of Nuanor and featuring a flight option with absolute freedom, this is a game that is often compared to NCsoft's Blade & Soul. 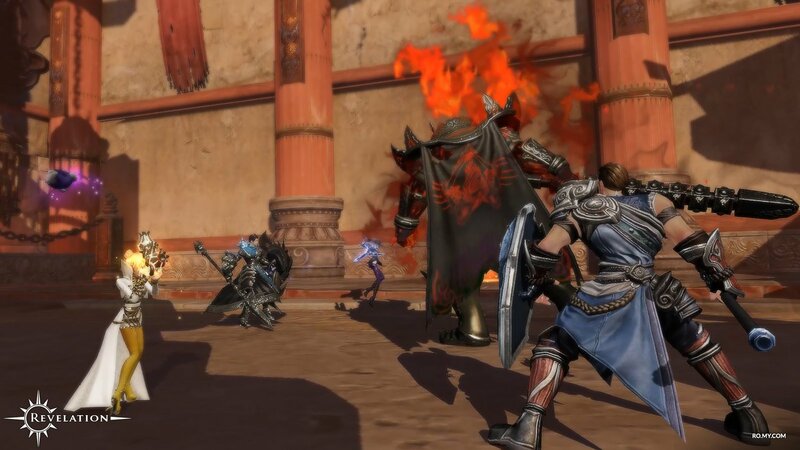 This MMORPG offers great visuals thanks to a proprietary engine and features PvE and PvP modes, including a Last Man Standing arena, and sieges for up to hundreds of players. 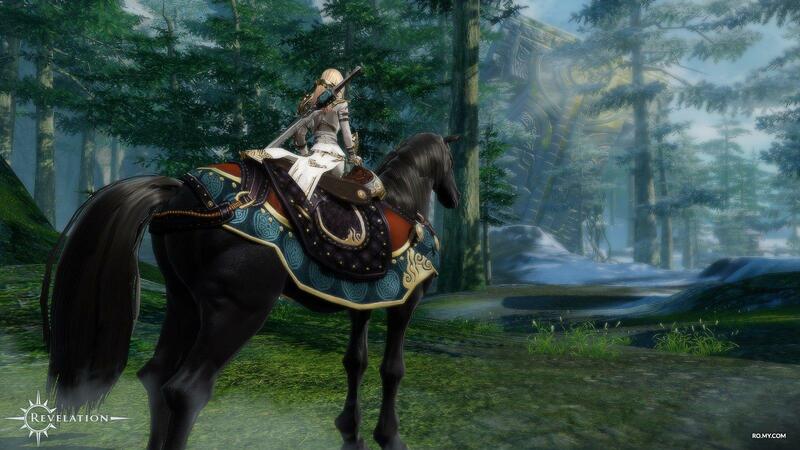 Revelation Online launches with six non-gender locked classes (Swordmage, Occultist, Gunslinger, Blademaster, SpiritShaper and Vanguard) and the story driven adventure can be experienced alone or with friends. Dungeons will require either 5 or 10 player to complete and raids will require up to 20 players. Open world PvP will be available at level 40 and there will be 10 vs. 10, 20 vs. 20, 30 vs. 30 PvP-battles and even up to thousands of players at a time can take part in the cross-server battles.